There are many positive aspects to sports, but one of its greatest is how it brings people together. In South Africa, you just have to watch a rugby or soccer game to see how sports unifies people. 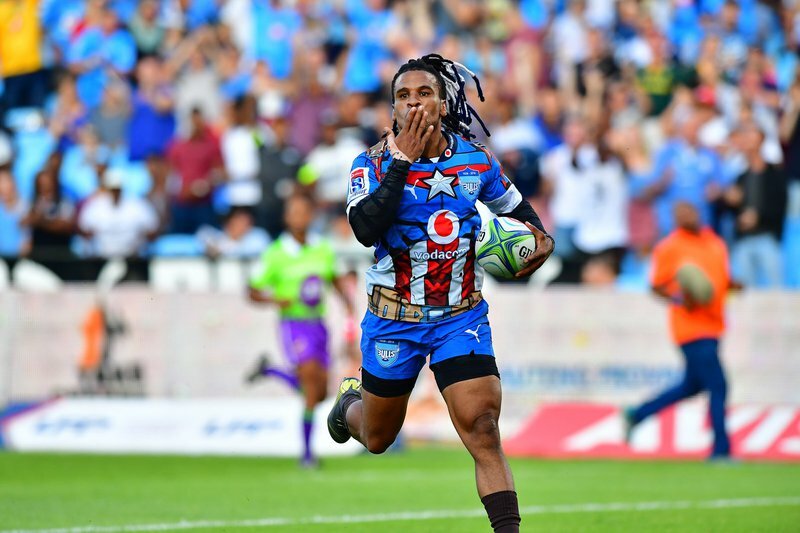 It was no different at the Vodacom Bulls Vs DHL Stormers game at Loftus on Saturday. Except for this time, a picture went viral of united rugby fans. Two young boys sitting side by side in the stadium - the one consoling the other. This picture was taken of Roscill and Henré three years ago. The photo which had been posted on social media has since gone viral. It shows a young Bulls supporter consoling what appears to be a teary-eyed Stormers fan. It’s the most adorable thing we’ve seen all week! There’s definitely a lesson to be learned here and maybe the adults can take a page from the young fans’ book!